What Full Lace Wig Options Can You Choose? Custom lace wigs allow you to customise a remy or non-remy full lace wig to suit your individual "hair necessities" (gotta love the Jungle Book), or your hairstyle crush. 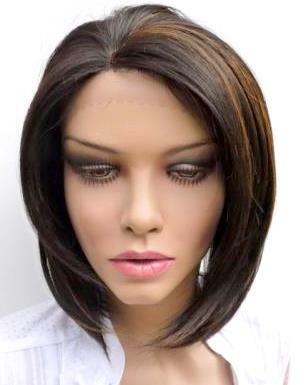 In custom-made full lace wig terms, ordering a sandwich looks like this: you've seen a straight 14" bob in dark brown (#4) but you'd like it with copper (#27) highlights at the front. Making yourself a sandwich - this is you at deciding what kind of bread (pitta, white, brown, granary, bun etc.) whether the bread is warmed or toasted, choice of fillings, choice of dressing and so on. So as you can see, a custom-made full lace wig can be relatively straight forward, or it can be a bit more complex and if you're the sandwich maker, "making your own sandwich" then here are some of the factors you may want to consider. If you want to match your own natural hair texture, remember that your texture is unique to you and it may be better to go for the closest match. If you want the texture to match the hair of your favourite starlet on a red carpet, then remember that those styles are frequently styled with heat styling tools and masses of hair products. When it comes to a full lace wig texture, there are several basic textures and a few variations for each (such as different size curl patterns). Choosing from the standard colour ring is easy-peasy and you'll know what to expect. However if you choose individually created or customised colours, the final product may not meet your expectations. If possible, ask for a colour sample (you may need to pay for this) from your retailer or send them a colour sample to find out if they can match it. 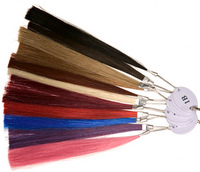 If neither of those routes is possible then at least ask for an image of the colour before you order - that way you'll know what to expect when your customised full lace wig arrives. Just because it's a full lace wig, doesn't mean there are only a couple of cap constructions available. This is particularly important for those who have allergies or significant or total hair loss. 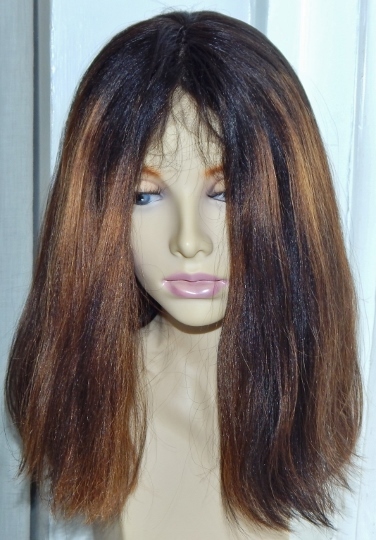 Why not check out the following options for your custom lace wig. Standard ready-to-ship ("in-stock") full lace wigs, come in a medium size which means a circumference of approximately 22.5 inches. If you require a different size for your custom lace wig, it's important to make sure you take your head measurements correctly. 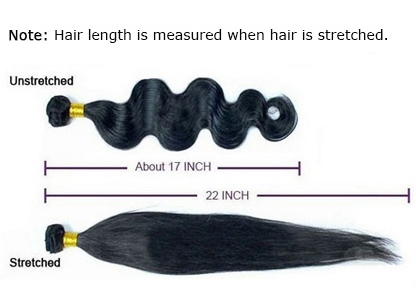 You should always take your measurements with your hair in the same style as it will be when you wear your custom made full lace wig - you'd be surprised by the number of people who take their measurements wearing ponytails - which ultimately distorts the measurements that go around the back and over the top of the head. As the adage goes..."measure twice and cut once". So there you have it, a brisk amble through the options, all you have to do now, is choose.